Virtual book tours are taking over the internet. Earlier this year we took part in the blog tour for Kristie Dean’s book On The Trail of the Yorks. Today we are part of the tour for Sean Cunningham’s new book Prince Arthur: The Tudor King Who Never Was, a look at the life of Prince Arthur, the first son of King Henry VII and older brother to King Henry VIII. Other stops on the tour include guest posts by Sean and excerpts from the book. Our stop is a review of the book. There are links to the other tour websites at the end of the article. 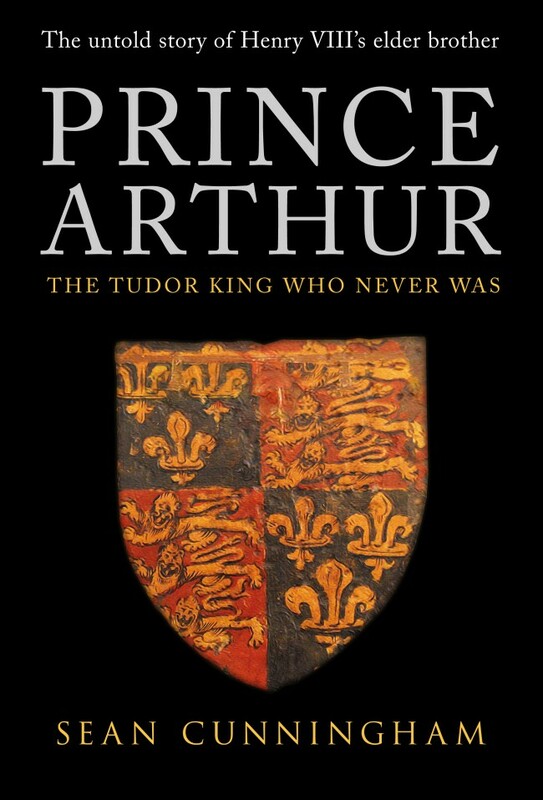 Prince Arthur: The Tudor King Who Never Was begins with the early reign of Arthur’s father, King Henry VII and Henry’s desire that Arthur would become a king that unified England after the tumultuous Wars of the Roses. 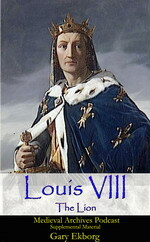 Henry laid out very specific plans for Arthur’s education and upbringing to ensure he was prepared when he became king. The book explores the period of the Wars of the Roses and Henry’s rise to the throne and then delves into the life of Prince Arthur. Arthur died when he was 15 years old, however Cunningham is able to examine those years with the help of numerous contemporary sources. Arthur’s birth and early childhood is explored to understand the tense situation in England following the Wars of the Roses. Cunningham lays out how Henry installed Arthur as the Prince of Wales, Earl of Chester, Duke of Cornwall and made a Knight of the Bath all within the first few months of his birth. 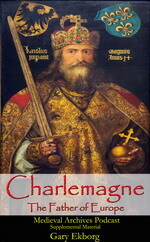 The titles helped solidify the reign of Henry and showed England there was a legitimate heir to the throne. Before Arthur turned three King Henry was already making plans for his wedding, choosing the youngest daughter of Isabella of Castile and Ferdinand of Aragon. Arthur’s marriage to Catherine of Aragon would create and alliance between England and Spain against France. Cunningham describes the “Wedding of the Century” with great detail from the pageantry to the ceremony and the tournaments held, nothing is left out. Cunningham also examines the couples first wedding night as man and wife. Whether they consummated their marriage that night is extremely important. It is at the core of King Henry VIII’s argument when he tries to divorce Catherine. Arthur and Catherine married in November 1501 and moved their household to Ludlow Castle shortly afterward. Six months later Arthur died, most likely from the Sweating Sickness on 02 April 1502. Arthur’s death was a huge blow to King Henry VII’s plan for the future of England and set the stage for Arthur’s younger brother Henry to become King of England. Through contemporary sources Cunningham details Arthur’s life, death and funeral. Had Arthur lived the world would never know King Henry VIII and England’s history would be very different. While Arthur is usually a footnote, or a paragraph or two in most discussions Cunningham paints a vivid picture of a prince groomed to be king. Prince Arthur: The Tudor King Who Never Was is a fascinating book about the life of a Prince with the weight of a kingdom on his shoulders. I highly recommend you read this book for a better understanding of Prince Arthur, Henry VII and the Tudor Dynasty. 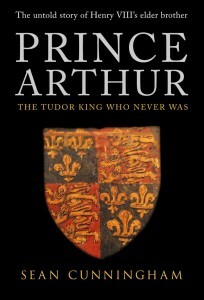 You can buy Prince Arthur: The Tudor King Who Never Was on the Amberley website or check your favorite bookseller. 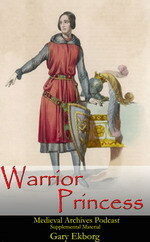 Medieval Archives gives Prince Arthur: The Tudor King Who Never Was 4 out of 5 stars.